What are the reception hours of Crest on Barkly Hotel & Apartments ? 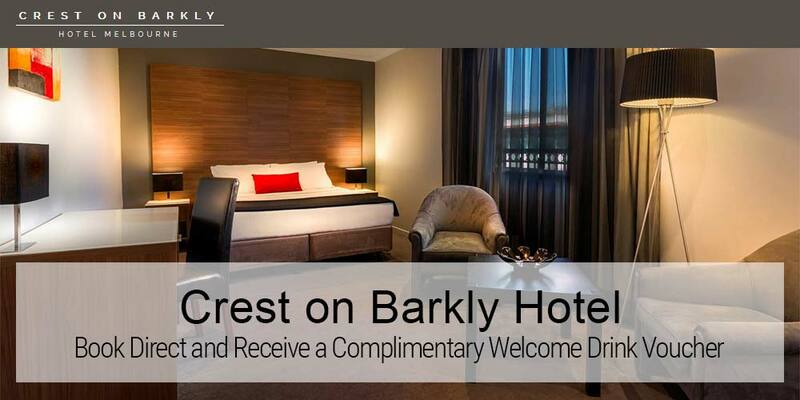 What is check-in and check-out times for Crest on Barkly Hotel & Apartments ? Check In Time is 2:00 pm, Check Out Time is 10:00 am. What is the phone number for Crest on Barkly Hotel & Apartments ? What city Crest on Barkly Hotel & Apartments is in ? What is mailing address for Crest on Barkly Hotel & Apartments ? What credit cards are accepted by Crest on Barkly Hotel & Apartments ?